The following audio was recorded on November 16, 2016 at the KGB Bar with guests John Langan & Matthew Kressel. Matthew Kressel’s audio is not included in this podcast. 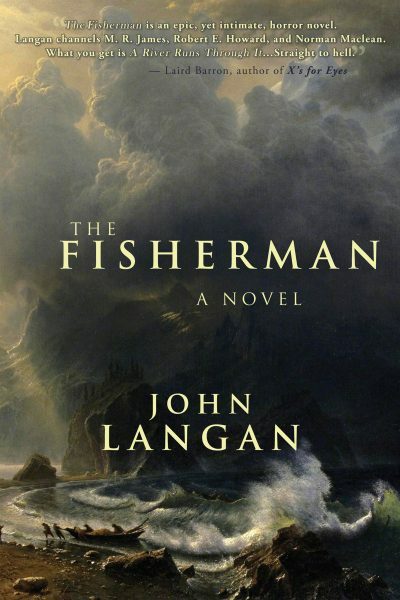 John Langan is author of two novels, The Fisherman and House of Windows. He’s also published two collections, The Wide Carnivorous Sky and Other Monstrous Geographies and Mr. Gaunt and Other Uneasy Encounters. With Paul Tremblay, he co-edited Creatures: Thirty Years of Monsters. He is one of the founders of the Shirley Jackson Awards and he currently reviews horror and dark fantasy for Locus magazine. New and forthcoming are stories in Children of Lovecraft, The Madness of Dr. Caligari, The Mammoth Book of Cthulhu, Swords v. Cthulhu, and Children of Gla’aki. In February of 2017, his third collection of stories, Sefira and Other Betrayals, will be published by Hippocampus Press. John Langan lives in New York’s Hudson Valley and teaches classes in creative writing and Gothic literature at SUNY New Paltz. With his younger son, he’s studying for his black belt in Tang Soo Do. Matthew Kressel is the author of the novels King of Shards and the forthcoming Queen of Static. His short fiction has been twice nominated for a Nebula Award and has or will soon appear in such markets as Lightspeed, Nightmare, Tor.com, Clarkesworld, Beneath Ceaseless Skies, io9.com, Apex Magazine, Interzone, and the anthologies Cyber World, After, Naked City, The People of the Book. From 2003-2010 he published and edited Sybil’s Garage, an acclaimed SF magazine. 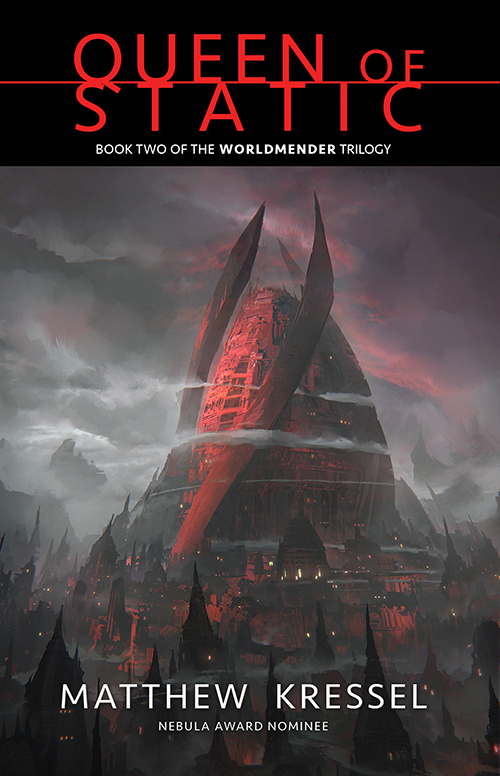 He also published the World Fantasy Award-winning anthology Paper Cities and for his publishing work, received a World Fantasy Award nomination for Special Award Non-Professional. 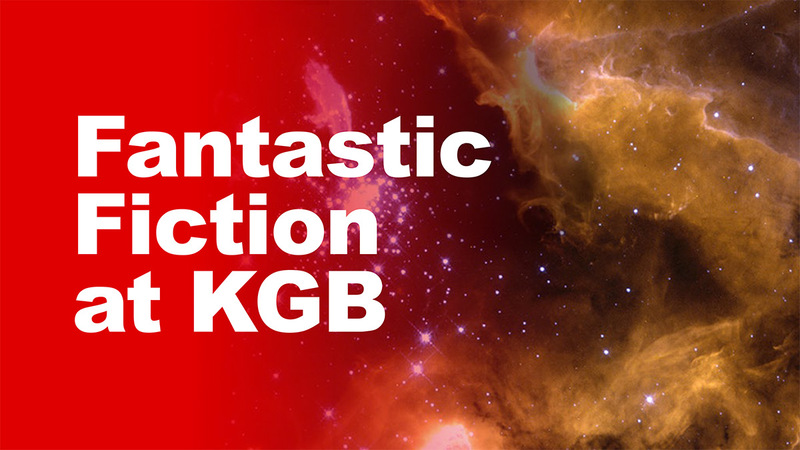 He co-hosts the Fantastic Fiction at KGB reading series alongside Ellen Datlow. When not writing fiction he codes software for companies large and small, studies Yiddish (Nu? ), and recites Blade Runner in its entirety from memory.